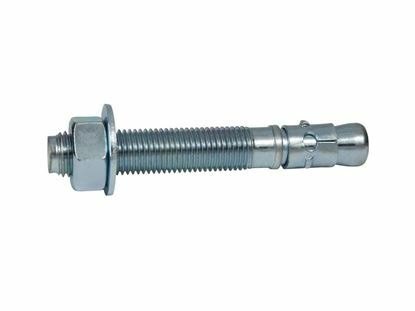 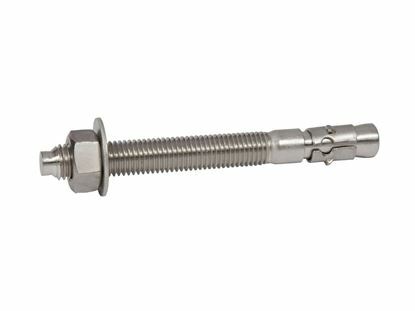 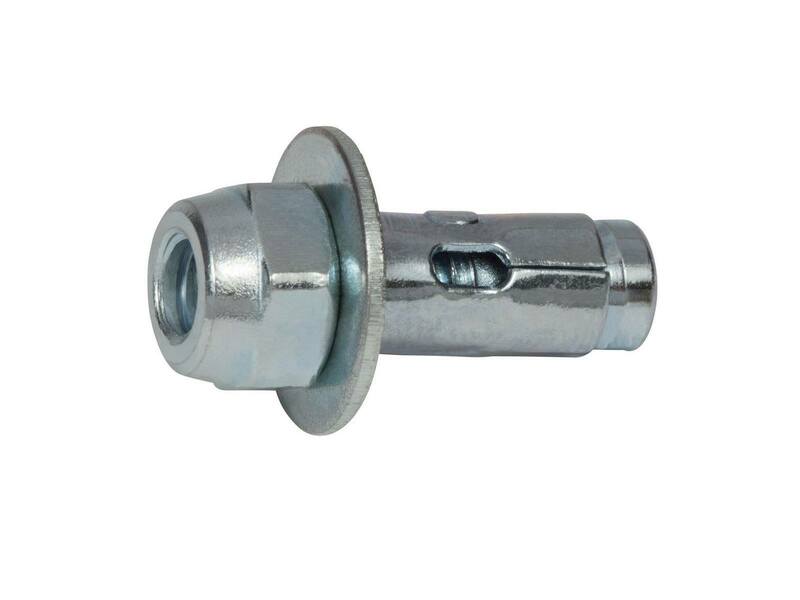 The 1/4" x 1-3/8" (three zero four) 304 Stainless Steel Acorn Sleeve Anchor are designed for outdoor wet environments and are packaged 100 pieces per box. 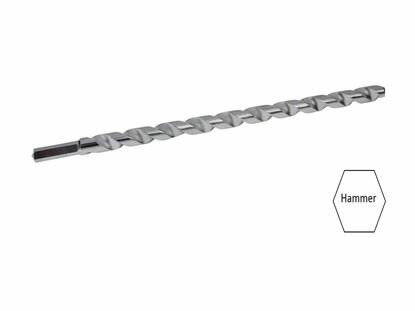 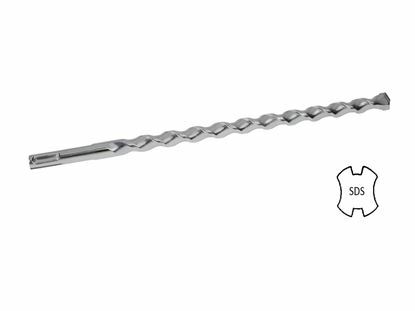 They are a very versatile masonry anchor and work well in a most masonry base materials. 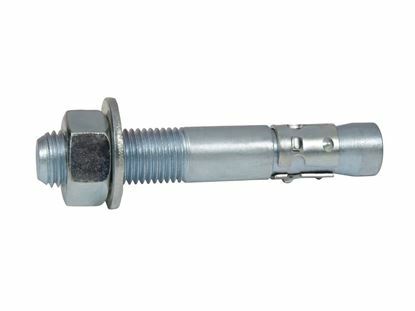 Orders ship out immediately upon receipt and are out for delivery within 1 to 3 business days.